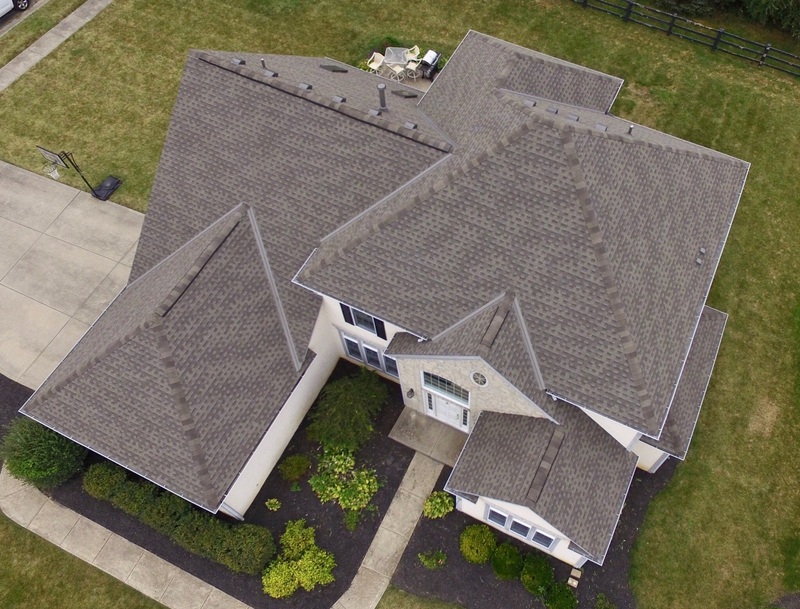 Since 1999, Benchmark Roofing and Restoration has been a family-owned and operated company with local roots in the communities throughout Ohio, including Columbus, Cincinnati, and Northern Kentucky. Benchmark Roofing is a full service residential and commercial roofing contractor company with more than 50 years of combined experience in these fields. With offices in Columbus and Cincinnati/Northern KY and service all of Ohio and Northern Kentucky. We are able to and service all of Ohio and Northern Kentucky. We are A+ rated with the BBB, winner of Contractor Connection’s Top Performer Award and Certainteed Select Shingle Master Certified. Our company is proud to be a preferred contractor with multiple insurance companies, with the ability to handle your insurance claim from start to finish! Benchmark Roofing & Restoration is proud to be an outstanding residential and commercial roofer and general contractor based in Columbus, Ohio. We provide our customers with exceptional labor and manufacturer’s warranties on our installations and products. Our Field Reps are highly skilled tradesman and insurance specialists with 5+ years in the roofing and construction industry. We are current with the latest technologies and installation techniques. Each project is monitored by a member of the Benchmark team to ensure that every aspect of the job is handled professionally and efficiently with a very strong attention to detail and workmanship. The affected area looks better than ever!" Your company was outstanding and we are very happy with the promptness and professionalism of your staff. "When I saw my home after the storm, I was devastated... We love our new roof, siding and gutters! Great job, guys!" "The salesman was very professional and thorough and the crews that did the work were prompt, professional and the cleanup was fantastic!" "Benchmark, your customer service is top notch! Five stars, in my opinion!" "I really appreciated the assistance from my sales rep in helping me choose a color. I love my “new home”!" Benchmark Roofing of Columbus Ohio will provide free, no-obligation roof inspections. Do you have a leak? Gutters running over? Bent or missing shingles? Preventative maintenance or pre-season home inspection? Yep, our Roofing Company can handle that! Invite us to inspect your home’s exterior, including your home’s roof condition and we’ll provide you with a detailed explanation of the problem and offer you a variety of solutions. Considering a whole-house “facelift”? No job is too big or too small for our team of experts. Whether you’re looking for a new roof installation, siding installation, gutter replacing and repair or interior home remodeling, our team of experts will offer free design assistance, ColorView technology and FREE estimates! 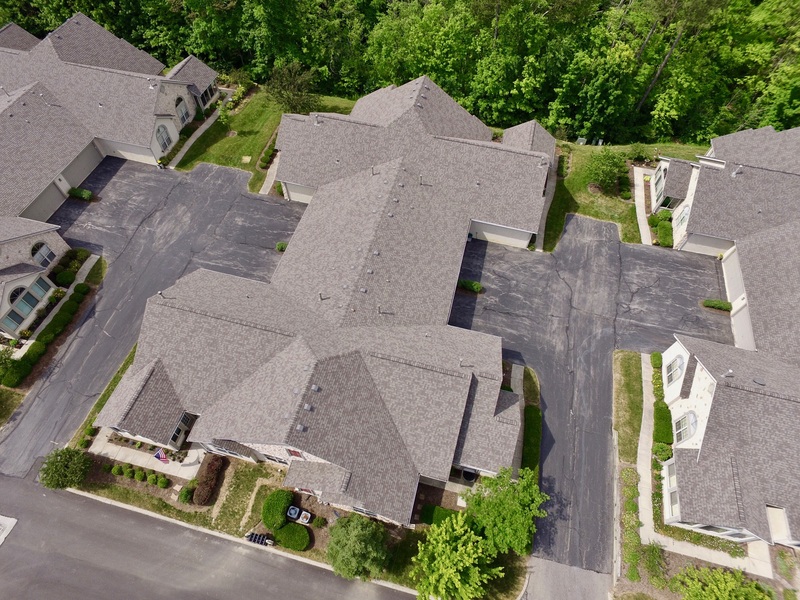 Benchmark Roofers of Columbus Ohio can handle any residential or commercial improvement project. We have more than 50 years of combined roofing, siding and general construction experience. Our Company and team is ready to go to work for you or your business!